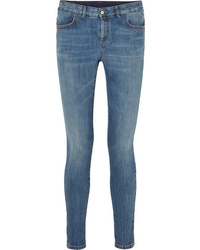 Stella McCartney Mid Rise Skinny Jeans $410 Free US shipping AND returns! 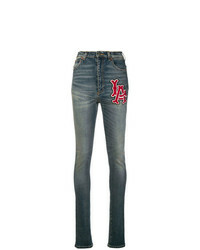 Frankie Morello Jackly Jeans Unavailable $189 $269 Free US Shipping! Gucci High Waisted Skinny Jeans $1,002 Free US Shipping! 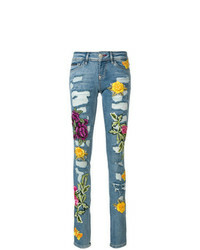 Philipp Plein Rose Patch Distressed Skinny Jeans $523 $872 Free US Shipping! 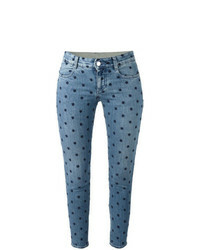 Stella McCartney Skinny Jeans $355 $509 Free US Shipping! 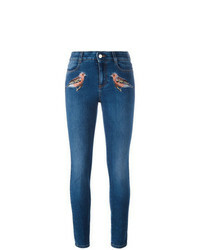 Stella McCartney Robin Embroidered Skinny Jeans $344 $573 Free US Shipping! Tu Es Mon Trésor Side Ribbon Skinny Jeans $162 $539 Free US Shipping! 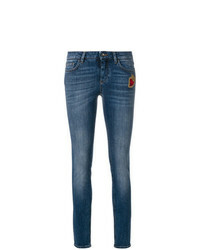 Dolce & Gabbana Skinny Jeans With Sacred Heart Patch $469 $782 Free US Shipping! 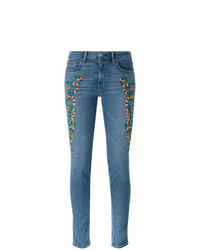 Sandrine Rose Embroidered Skinny Jeans $210 $700 Free US Shipping! 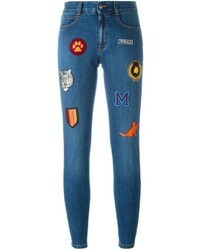 Off-White Skinny Jeans $411 Free US Shipping! Stella McCartney Nashville Skinny Kick Jeans $541 $602 Free US Shipping! 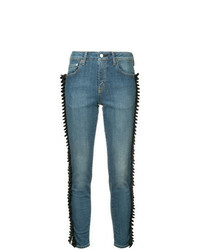 Tu Es Mon Trésor Gathered Ribbon Trim Jeans Short Length $382 $764 Free US Shipping!